Daniel Handler is the author of the novels We Are Pirates, The Basic Eight, Watch Your Mouth, Adverbs, and Why We Broke Up, a 2012 Michael L. Printz Honor Book. 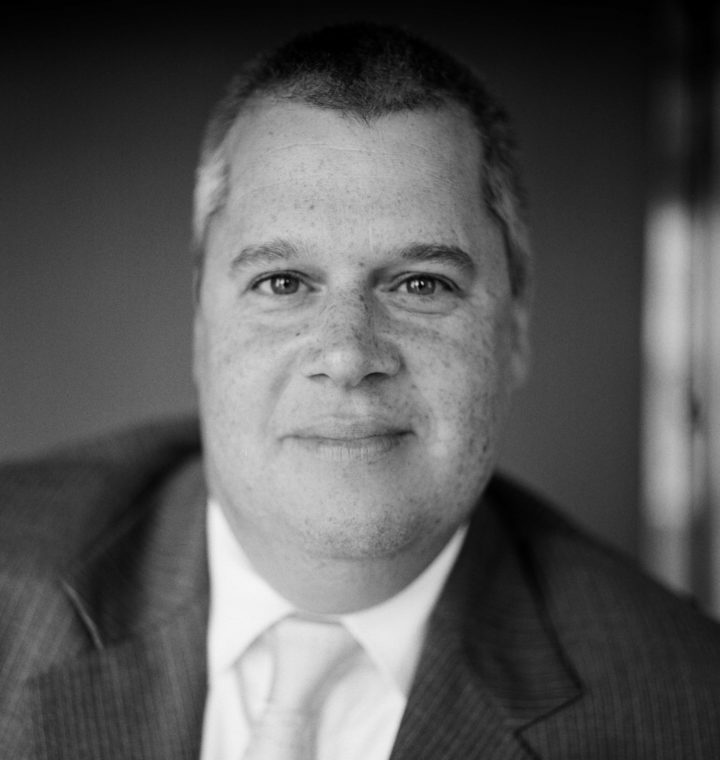 As Lemony Snicket, he is responsible for many books for children, including the thirteen-volume sequence A Series of Unfortunate Events and the four-book series All the Wrong Questions. He is married to the illustrator Lisa Brown, and lives with her and their son in San Francisco. 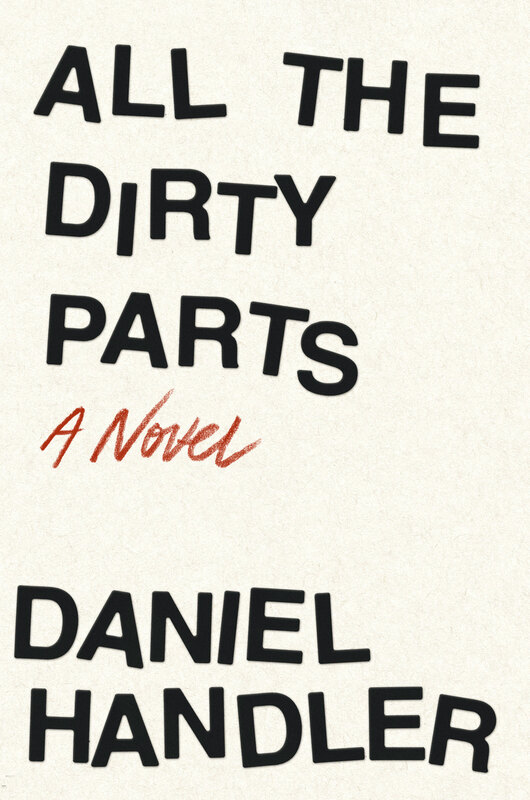 His most recent novel is All the Dirty Parts. Literary Arts and the producers of Back Fence PDX present: LOFI @ WORDSTOCK! A variety show packed with Wordstock authors + Portland favorite performers in a highly entertaining variety show that features comedy, music, stories, poetry, video, raucous readings and weird stuff.